Meet the leadership team at Lifeway Church.  Got questions for the lead team at Lifeway? Contact us by clicking here. 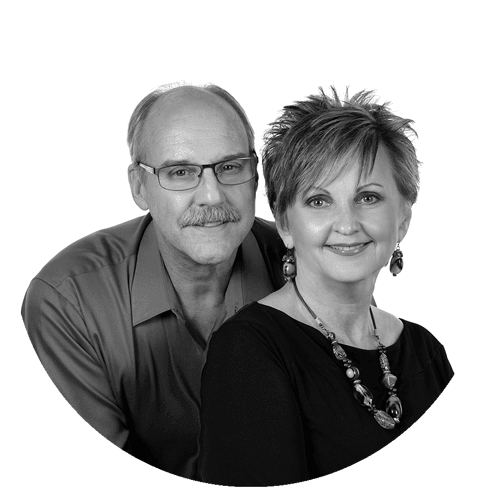 Bruce & Sheila, in obedience to God, launched Lifeway Church in 2008. They met in Bible College and have been in ministry for...(a long time). This year they celebrated their 31st wedding anniversary. They have one daughter, Elizabeth who is 28 and serves in leadership here at Lifeway. And they have 2 standard poodles (Solomon and Sophie) that keep them running and laughing. 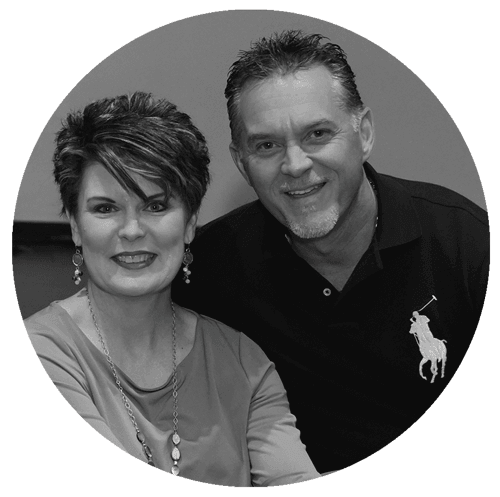 Jari Wilson joined the Lifeway Church leadership team in 2016. Jari, her husband Alvin and daughters, Victoria and Stephanie serve the Lifeway family in many different areas. 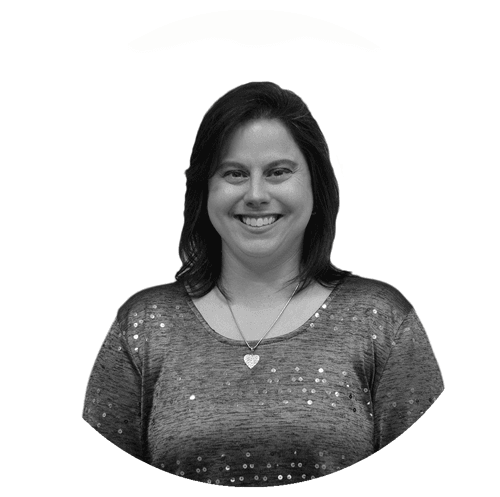 She wears many hats and helps the entire Lifeway Church staff stay focused and organized! 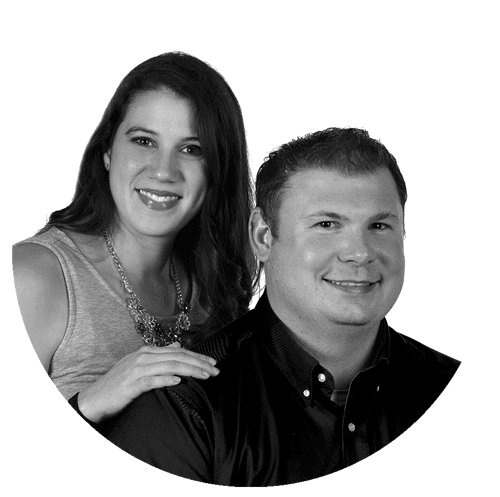 Josh & Anna have been with Lifeway since the start. They lead the LifeKids Team and they love children! (they have 3 of their own: Fletcher- 5, Sawyer- 3 and Eleanor- 1) Anna has a childhood education degree and is a former teacher. Josh is a Georgia Tech grad and can be found with his family or in the great outdoors. Elizabeth Rhodes has been serving in ministry since birth! She has a degree in marketing and graphic design and loves to create. She helps Lifeway Church look awesome, loves to lead worship each Sunday with the Vertical Worship Team and also leads our High School ministry. 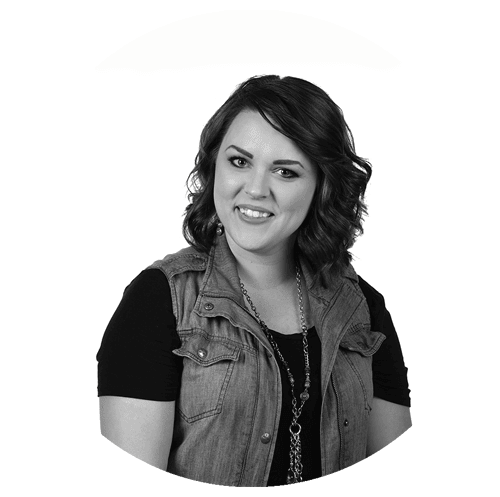 Elizabeth is passionate about using marketing and creative arts to communicate Christ. She loves a good chai tea latte, organization by color coding, and all things Star Wars! Michael Allen has been serving at Lifeway since 2010. Since then has served in many capacities and always does with his whole heart. Michael ministers to our Middle School Youth... (they love him!) He has a heart to see this generation Love God and Serve the King! 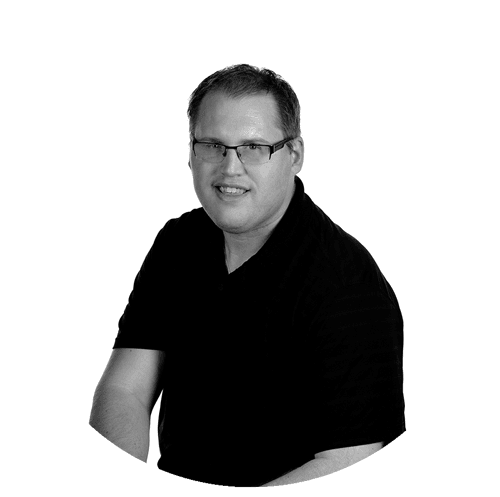 Michael also helps to oversee the Production Department (audio, media, lighting, video). He loves to communicate the love of God anyway he can! Copyright 2019, Lifeway Church. All Rights Reserved.